Our teachers are dedicated, caring and committed to helping students learn to their highest potential in a positive educational and spiritual environment. Many of our teachers are continuing their own education pursuing advanced degrees. 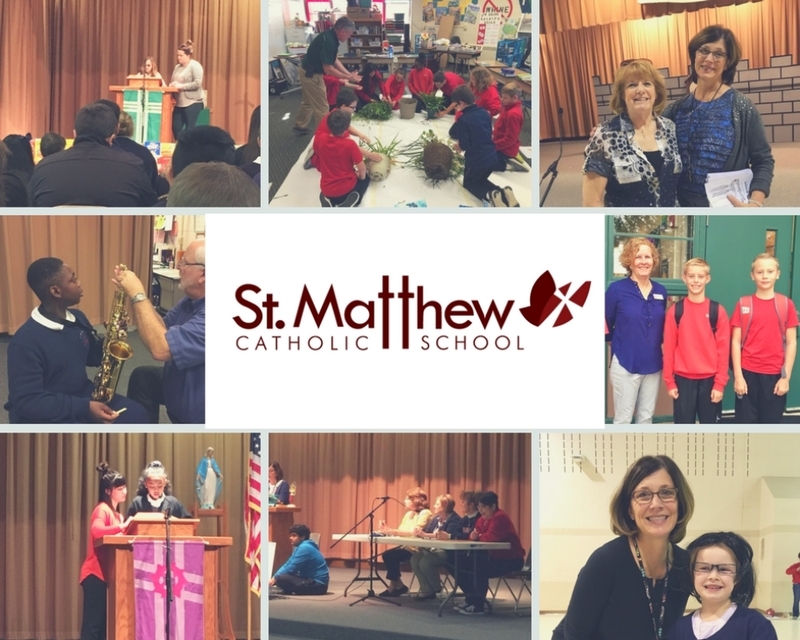 St. Matthew teachers increase their own faith knowledge to share with our students. Please click on the grade to view teacher or staff information.